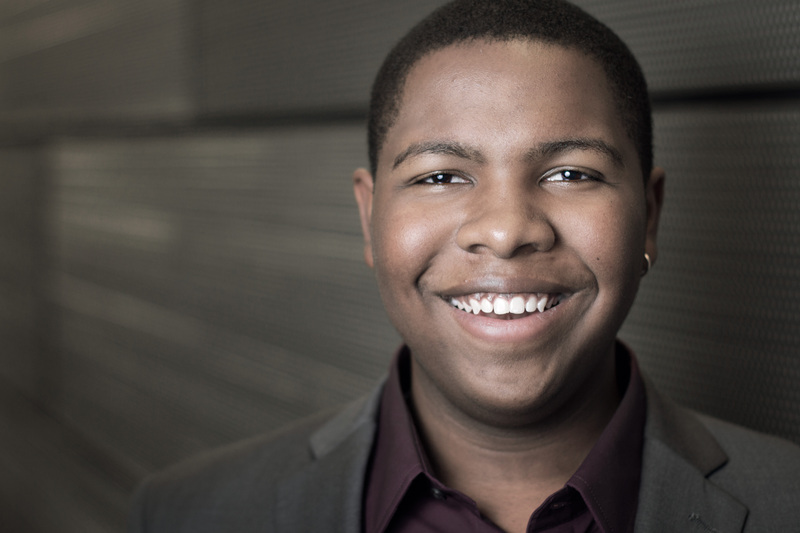 Brandon Bell, Bass-Baritone, comes from Suffolk, Virginia. Bell, currently studying under Kenneth Shaw, is a BM Vocal Performance degree candidate at the College-Conservatory of Music at the University of Cincinnati. He has recently appeared as Pistola in Verdi’s Falstaff and as a Featured Dater in the world premiere performance of Speed Dating Tonight! by Michael Ching, with the Janiec Opera Company, at the Brevard Music Center Summer Institute & Festival. Bell has also appeared as the Baritone Soloist in the Fauré Requiem, with CCM Chorale and as Dr. Bartolo in the CCM Opera d’arte production of Le nozze di Figaro. This coming February, Bell will appear as both the Armchair and Tree in the CCM Opera d’arte production of Ravel’s L’enfant et les sortileges.